Unlike other Tempus books this is a serious study which includes over 100 illustrations and photos including 29 in colour. 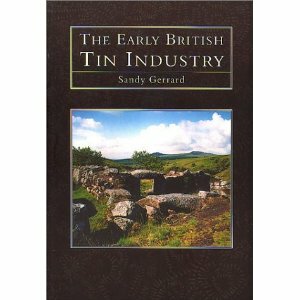 The Author gives an account of the Tin Industry until AD 1700, based on archaeological evidence and written sources. Describes different methods of extraction and processing including streamworks which have left their marks on South Western Valleys.